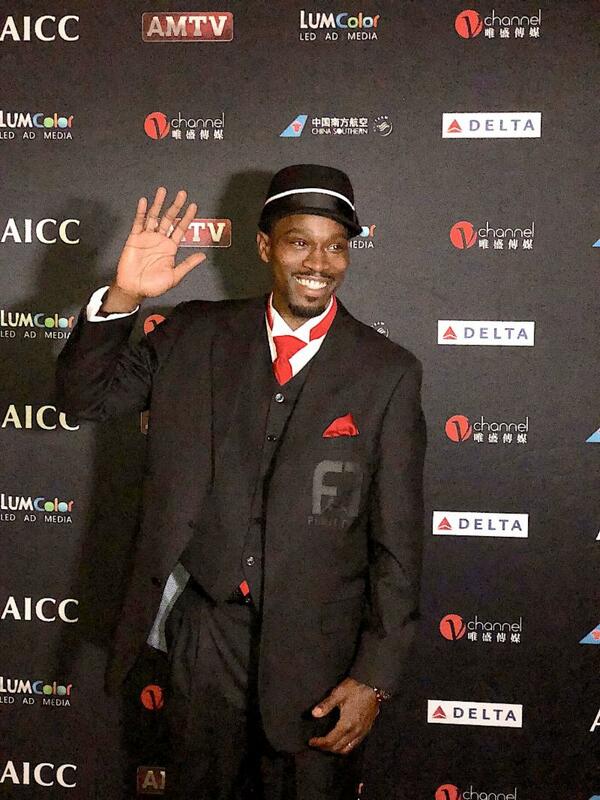 Las Vegas – Khalif-Delence A. Sheares Sr., chairman and chief globalization officer at Fight Tyme Live (a Division of Fight Tyme Promotions, Inc.) hinted to investors at the beginning of 2018 that it would be engaging in a long-term strategy to produce its own in-house content for its flagship network in over 188 countries. The network has remained true to its word with an announcement of 72 fights scheduled over the next 24 months sanctioned by the World Boxing Foundation (WBF). The first event of Fight Tyme Live’s WBF 72 Fight Series will take place Saturday, February 9, 2019 in the beautiful capital city Port of Spain on the Caribbean island of Trinidad and Tobago. The card, promoted by Matthew Collins of Lionstone Entertainment, will be headlined by Prince-Lee Isidor (16-3-1, 16 KOs) of Trinidad and Tobago vs. Antoni Armas (9-3-0, 5 KOs) of Venezuela for the vacant WBF Intercontinental Lightweight Title. The card will also feature four undercard bouts. The WBF’s president Mick Croucher and president of WBF’s North America division, James Gibbs, held the driving relationships and were the forces that encouraged the growth of Fight Tyme Promotions’ and the WBF’s mutual interests. The event will be streamed live at www.FightTyme.com . The Fight Tyme Live announcement is unprecedented because it boasts a $72 million advertising deal for 2019 through to 2020 with a strategy that has been financed organically with a private advertising contract projected to be worth an excess of one million dollars worth of SportsCrypto (SPCR) cryptocurrency per fight. SPCR is the #1 sports-based Cryptocurrency in the world, launched in 2018 on the Ethereum Blockchain as an ERC-20 token which is currently trading on the exchanges at roughly $0.45 per SportsCrypto token. In addition to their traditional purse earnings paid by the promoter Lionstone Entertainment, the winner of the title bout will receive an additional $100,000 worth of SportsCrypto (SPCR). Fight Tyme Live, Inc. is a digital-virtual entertainment and lifestyle streaming platform geared towards bringing audiences the most dynamic fighting content across all genres. Fight Tyme Live is accessible to anyone, anywhere in the world, on any smart device, game console, VR device, computer, or connected TV device at http://www.fighttyme.com/ .